• Drawcord on elastic waist. • Mesh inserts placed diagonally on lower legs. 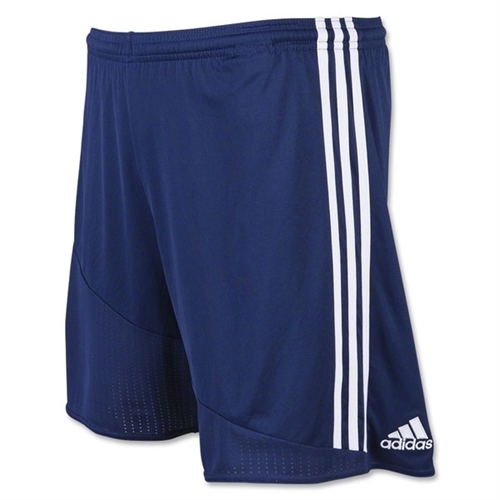 Our adidas Regista 16 Youth Short will help you find the back of the net all match long in these lightweight junior boys’ football shorts. 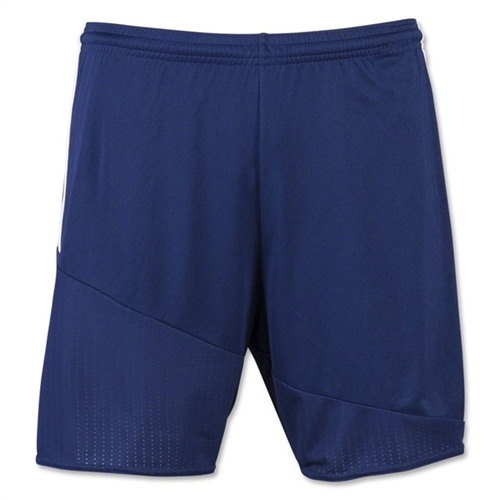 They’re built with ventilated climacool® to keep you cool and dry.